Two new things hot the web earlier this week. A new poster and trailer for the upcoming SpongeBob SquarePants film. Instead of aiming at the baddie like in the first trailer. This one shows more of Spongebob and his gang. Until now, I’ve had to use a non-official synopsis. This has changed as Paramount has finally released the synopsis. 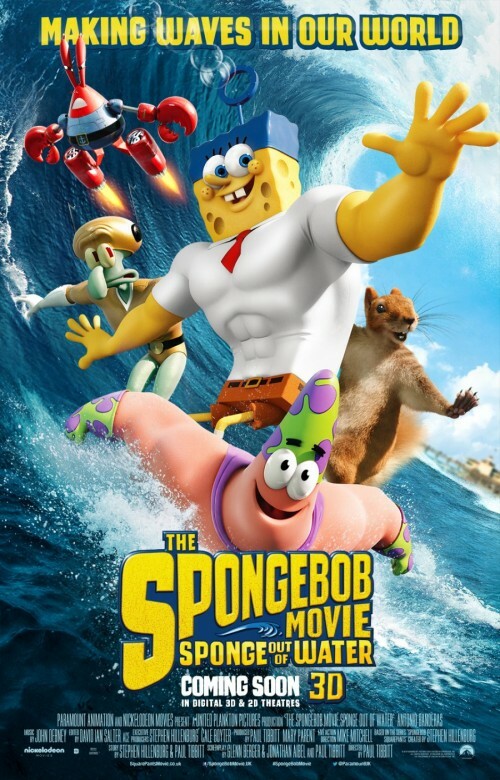 It doesn’t tell you much more than there’s going to be a film with SpongeBob in it !